Russia’s largest aluminum producer, United Company Rusal Plc, said on Thursday its chief executive and seven board members have quit, and warned it may have problems servicing its debt due to the impact of U.S. sanctions. 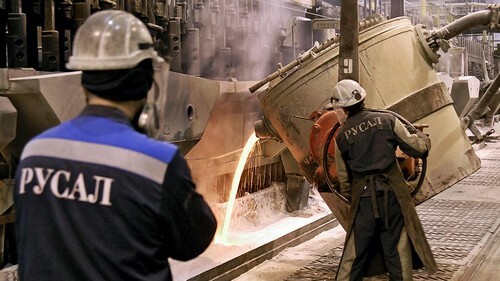 The United States announced sanctions on Rusal on April 6, preventing customers with U.S. exposure from continuing to buy Rusal’s metal and sending aluminum prices to their highest in almost seven years amid fears of a supply shortage. 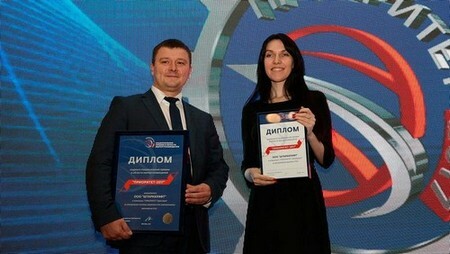 Rusal said Alexandra Bouriko, who took over as CEO in March, had resigned with effect from May 23 and would be replaced by Evgeny Nikitin as acting CEO. Executive directors Vladislav Soloviev and Siegfried Wolf, and non-executive directors Maxim Sokov, Dmitry Afanasiev, Gulzhan Moldazhanova, Olga Mashkovskaya and Ekaterina Nikitina had also tendered their resignation as directors with effect from June 28, it said in a filing to the Hong Kong bourse. The U.S. Treasury Department has given U.S. customers of the company until Oct. 23 to wind down business with Rusal, and said it would consider lifting the sanctions if Russian aluminum tycoon Oleg Deripaska ceded control of the company. In a separate statement, Rusal said unless sanctions are lifted or the company is granted a new license by the U.S. Office of Foreign Assets Control (OFAC), international financial institutions are likely to stop dealing with the group and its metal production and sales would be hit. Rusal resumed shipping aluminum to some customers last week following an extension of the deadline for companies to wind down contracts under the U.S. sanctions, sources told Reuters. Rusal declined to comment. Rusal’s controlling shareholder, En+, said on May 18 that Deripaska had resigned from its board of directors.